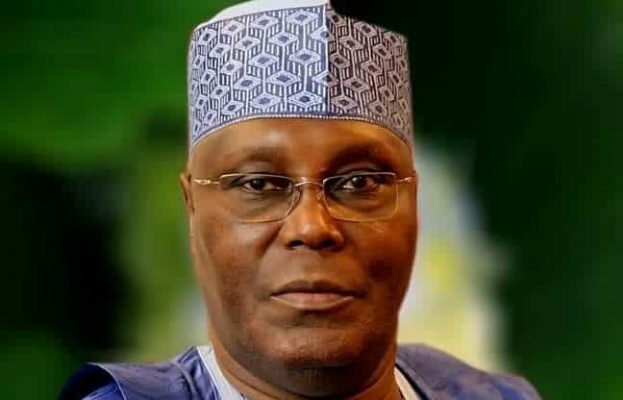 The Chairman of the Board of Trustees of the Peoples Democratic Party, Senator Walid Jibrin, has said a former Vice President, Alhaji Atiku Abubakar, would not be granted automatic ticket to contest the 2019 presidential election on the platform of the party, if he returns. Jibrin spoke with newsmen on the issue in Kaduna on Wednesday. Abubakar is a member of the All Progressives Congress. He said if Abubakar returns to the party as being speculated, he and other aspirants would struggle for the party’s presidential ticket. 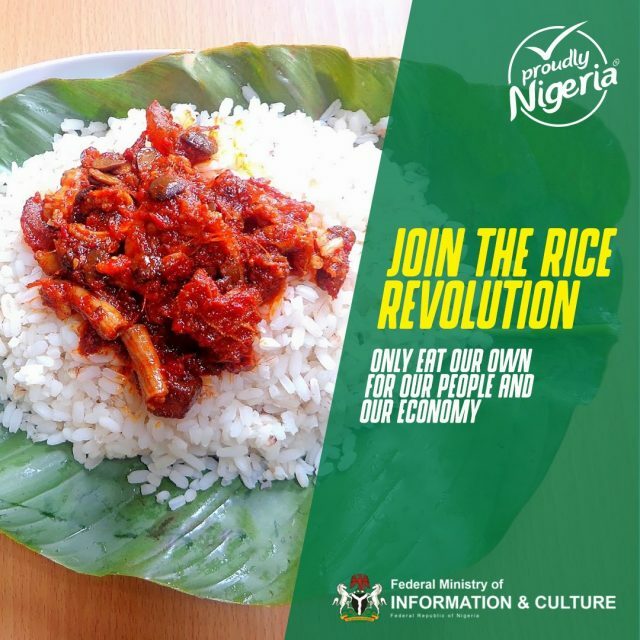 According to him, the former vice-president is free to dump the APC and return to the PDP, adding that the party was ready for his return and would warmly accept him and his supporters back to the PDP fold. He said with the treatment being meted out to Abubakar by the APC, he had no option than to join the PDP ahead of 2019. Jibrin said: “Has he told you he is returning to the PDP? “We are ready to accept him to our party but he should be ready to work for a waiver. 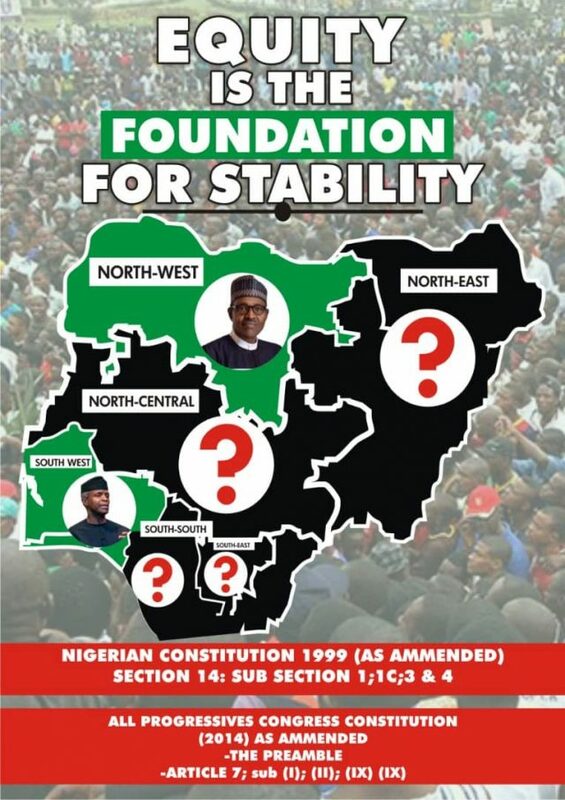 “The North met in Abuja to say that any candidate from the North can contest. “I think they are getting set now. “For now, we have a former Governor of Kano State, Ibrahim Shekarau; former Jigawa State Governor, Sule Lamido; a former Governor of Sokoto State, Attahiru Bafarawa, and so on preparing to vie for the PDP presidential ticket. “If the PDP considers Atiku for the automatic presidential ticket, what about those in the party who are showing interest? “Should we throw them away? “If he is coming, he should come as an equal partner. “We are ready to accept him. “But, he must follow the rules of the game.